« 2018 Vintage Campers and Glampers Rally Pine Mountain, Ga. Welcome to Our 11th Annual Car Show & 3rd Vintage RV Rally in Western PA at Meadville KOA Campground – Northwestern PA’s Fun Family Camping and Cabins Zone! Our annual car show is held the weekend after Memorial Day each year! We hope you’ll cruise into our car show with your antique, classic, modern muscle, hot rod, street rod or rat rod, import or sport compact car, and truck! Tow and camp in your restored, Vintage RV (Pre-1980), display your Vintage RV after the car Show from 3:30-5:30! See details below! Car Show Registration 11-1:00, Judging 1:00 – 2:00, 2:30 Awards Presentation! Vintage RV Display from 3:00-5:00pm. Bring your Antique (50 years), Classic (25 years), Modern Muscle, Street Rod/Hot Rod/Rat Rod, Import or Sport Compact, or Truck to our Car Show at our Family Campground. (About 45 min South of Erie, PA & 1.5 Hr. North Of Pittsburgh Pa). See Directions! 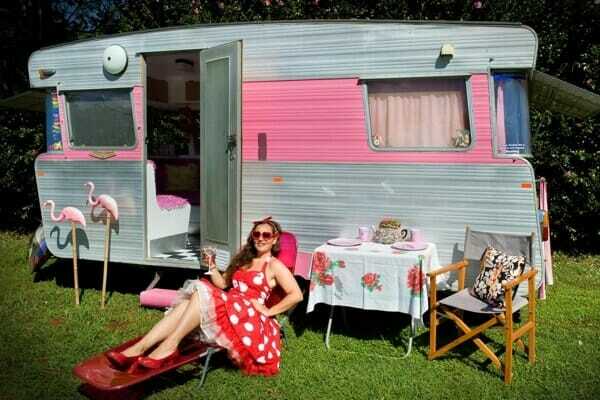 Vintage RVs must be pre-1980 to qualify, get one night of free camping when they buy one night for displaying their RV for the 2 hour period from 3:00pm-5:00pm on sites 101-129. There will be 1st & 2nd place trophies for best in class in each vehicle class: Antiques, Classic Muscle; Modern Muscle; Street Rod, Hot Rod, or Rat Rod; Sport Compact or Import; & Truck. We’ll also present trophies for Best in Show Engine Bay & Best Audio System across all classes! All awards are Camper’s Choice! No Fees & no pre-registration is required. Simply show up and join the fun! Camping with us? Ask for your CC discount to get one night free when you buy one (on campsites only – we’re sorry, but cabins are not included in discount offer) when you cruise into the car show to compete to win a trophy! If you are joining us for the Vintage RV Rally/Show, reservations ARE required. 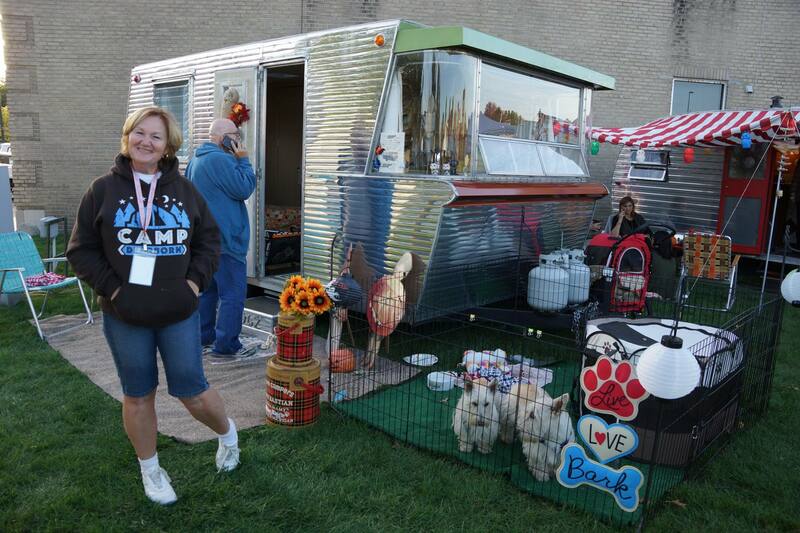 Come camp and get one night free for displaying your Vintage RV! No other payment would be due unless you fail to display your RV during the required time, decide you want to camp in the full hook-up area, or decide to stay additional nights, (which we invite and welcome you to do!). Please contact us with any questions, either via email or by calling us at 814-789-3251. Thank you!